We’re now stocking Amazing Oils at Quay Day Spa! 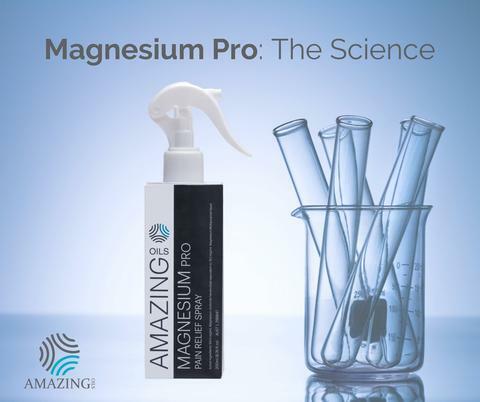 After trialling sources from Northern Europe, USA and even Asia we discovered that there was a natural source of Magnesium Oil right here in Australia. Surprisingly it contains no actual oil whatsoever but is an organically registered source of the highest purity available. With strict Australian regulations and constant monitoring Amazing Oils continues to provide incredible, unmatched quality. This magnesium works quickly, leaves no residue on the skin and doesn’t irritate. Not only do these products assist with the pain you can feel, but also with the underlying cause. Magnesium is essential for the repair of any breaks, tears, strains etc and can dramatically speed up the healing process. A range of products that you can apply to the site of pain for almost instant relief. The perfect tool to keep in the home first aid kit. The integrity of these products is incredibly important to us. Only using organically sourced, natural magnesium ensures that you are using products that are both proven and safe for the entire family. Magnesium is essential for your overall good health and well being. Required for 1200 out of 1600 bodily functions every single day, this mineral is vital. Using topical magnesium means you can direct this highly bio-available (easily assimilated) magnesium exactly where it is needed and bring about speedy relief to your aches & pains. It’s readily absorbed through the skin and goes directly into your muscle and nerve cells. Get one of these amazing Amazing Oils now at our reception desk!